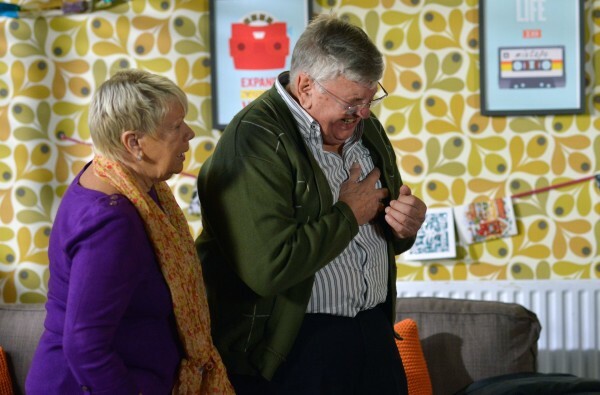 EastEnders will tonight see its second death in less than two weeks – when Charlie Slater suffers a fatal heart attack. 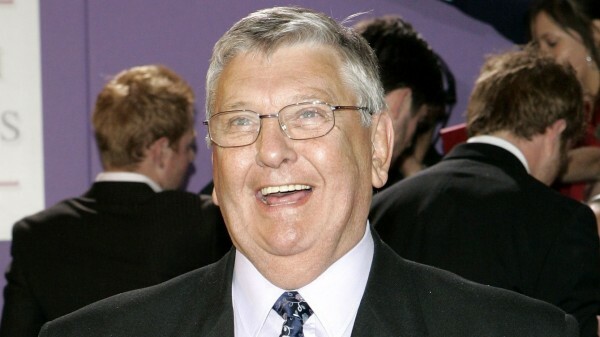 Retired cab driver Charlie (Derek Martin) has made plenty of guest appearances since he left the show in 2011. But he has now paid his last visit to Albert Square. This follows the death of Arthur ‘Fatboy’ Chubb (Ricky Norwood) on Boxing Day, when Ronnie Mitchell (Samantha Womack) hired thugs to kidnap Vincent Hubbard (Richard Blackwood), lock him in a car boot and send it to the scrapyard. Unfortunately, the murderers accidentally killed Fatboy instead. Now, much-loved character Charlie, who first appeared on the BBC soap more than 15 years ago, is set for a dramatic exit as he visits his daughter Kat Moon (Jessie Wallace). Kat is reeling from the news that she actually gave birth to twins 30 years ago, and has an unknown son as well as her daughter, Zoe. While her father Charlie didn’y know about the secret child, her grandmother Mo Harris (Laila Morse) did – but never told her. As Kat and Mo argue, an overwhelmed Charlie will suddenly go into cardiac arrest. He will die before paramedics arrive. 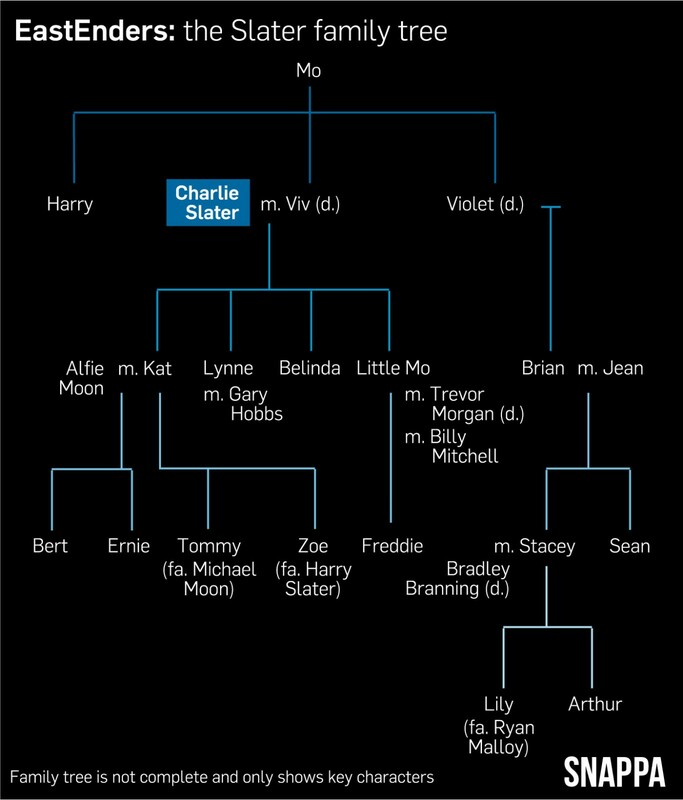 In the aftermath, the Slater family will turn on each other as Charlie’s daughter Belinda Peacock (Leanne Lakey) arrives and puts the blame on her sister Kat for killing him. Derek, 82, has played the character since 2000 and has been involved in a number of major storylines. In 2001, he discovered that his brother Harry had abused Kat as a child and fathered Zoe – who at the time was being raised as Kat’s sister. Three years later, he was arrested and jailed for attacking the man who had raped his daughter Little Mo (Kacey Ainsworth). But Charlie was axed in 2010 by new executive producer Bryan Kirkwood as part of a plan to ‘breathe new life into the show’, departing Walford in January 2011. EastEnders bosses decided not to kill him off at the time, leaving him free to make several return visits – but five years after leaving the soap, he will make his final exit. The episodes will screen on January 7 at 7.30pm and 8.30pm on BBC One.